This River is Wild: Stockpedia. It's that wonderful time of year when thousands upon thousands of hatchery raised deformities descend upon our streams to appease and satiate fishermen's appetites and desires for a tug on the end of the line. The first or second weekend in April awakens the masses from their deep winter slumber and the usually uncrowded waters of the winter become circus events worthy of news coverage. For the weekend warrior it is a chance to head out for the first time of the year, while for the seasoned year round angler, it is a time to head out of town in search of greener pastures and wide open spaces. I can talk all the trash I want about stocked fish but when it comes down to it, I am a hypocrite, as are most. Yes, I love to catch wild fish and would prefer a six inch wild brown to a twenty inch stocker any day of the year, but without supplemental stocking, the list of places to fish would dwindle. The majority of streams on the east coast lack the water quality to support wild fish and instead rely on stocking albeit by fingerlings, carbon copy twelve inchers, or fat hatchery hogs. 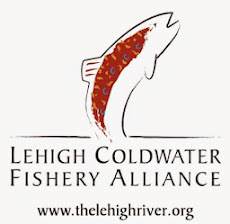 With freshly stocked streams in the state of Delaware and Southeastern Pennsylvania, the only local waters in town suddenly have fish in them to catch and man, are they DUMB. Out of boredom, I have decided to start naming the fish that have been coming to hand in recent days. I give you, Stockpedia. The Hunchback- I think we have all caught these guys. Whether it be an abnormally large spinal column or a awkwardly shape head these guys are the untouchables of the stocked fish caste system. The Lunch Box- aka the rectangle trout. These guys eat a little too many pellets that bloat their insides resulting in an abnormal growth rates. This creates some added mass at the expense of mobility. They are often left without anything resembling a tail and waddle back in forth in the water. They fight like a stick. The Vampire- You would think this guy was born and raised in a gin clear white graveled stream somewhere in Slovenia. Instead, they come out of a concrete tub devoid of any color. They are pasty white like those that only venture out of the house in absolute darkness. 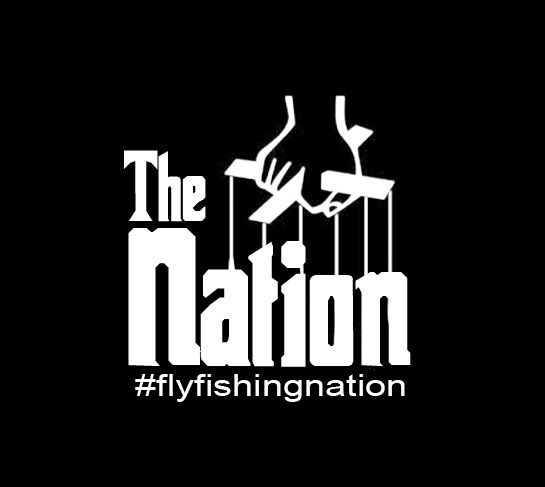 The I Can't Tell- These guys produce debate amongst your fishing peers. Whenever boasting about them, you proclaim that yes, it was indeed a wild fish. It was pure. It's fins are perfect, it has all the spots, its got teeth protruding out of its mouth. It fought like it was wild. Deep down, you know you are wrong and upon re-examining the evidence you begin to wonder whether or not the fish was indeed stream born. The About to Be a Piece of Fungus- Close relatives to the vampire breed above. These guys are once colorful pieces of stock that resemble the real thing. Living in close quarters on a diet of dog food produces a slow discoloration. They begin turning into a vampire except they have no life expectancy. Soon they will be nothing more than a piece of fungus on the bottom of the stream feeding the resident insect life. Before that though, they can morph into a fungus infested rocket that you don't want to take the hook out of. Fake Chrome- On the east coast, we have nothing but fake chrome. We can brag all we want about having huge numbers of so called "steelhead" in the tributaries of the Great Lakes but they aren't the real thing. They are no more a steelhead than the stocked fish on this list are wild trout. These fellows have some genetics associated with "steelhead," and supposedly grow large, very fast. They are dime bright and fight like tanks. The Holdover- The most desirable of all stocked fish. Every once and awhile some fish survive the time of harvest and become seasoned vets. In streams where thermal stress is an afterthought, these guys can live productive lives where they can grow out of their stocked roots and live, eat, and fight like the real thing. The Brookie- Brook trout are so pretty even the stocked ones can somewhat resemble a wild looking trout. When they are caught in scenic streams they cause doubt like I Can't Tell above but once again, you know the status of brook trout on the east coast isn't all that great. All assumptions therefore are thrown out the window. The Hoss- every stocking point gets at least one. Crowds often form around supposed stocking locations of the "one" but more often than not, the guy who gets to the spot first walks away with the prize. That or a six year old kid out fishing for the first time with his grandfather hooks into him while surrounded by seasoned vets. The Dead- Also in almost every stream, one of the hatchery pigs gets disoriented by the unfamiliar environment and the stress of constant fishermen. They soon perish and become a tumbling piece of flesh floating downstream. Nemo- The personal favorite. Even some wild fish suffer from this fate. Old knubby has lost all his fins and what remains can be frightening. It can be a fresh wound and look like severed limb or it can be completely healed. The worst is when it is indeed nothing but a knob and you attempt to grab a hold of the of the fish and the knob is what you feel on your hand. I always wonder how these fish can stay aloft in the flows. The Fingerling- Often times these fish still look like the real thing and some can be real head scratchers. For example this guy looks like a wild rainbow, but he is a fingerling from a nearby tail water that made his way up the feeder stream. When they grow large they resemble the real thing. Lipless- Up there with Nemo, Lipless can also be a fate suffered by wild trout. These guys are often victims of size six eagle claw hooks with eight barbs down the shaft. Lucky to be alive, they go on functioning as normal unable to ever close their mouths again. The Hatchery Escapee- These guys are not intentionally stocked. They escape from nearby hatcheries and wreck havoc on any fly floating by. They are often quite large and can become quite colorful in the limestone waters where so many hatcheries call home. The Palomino- The prized jewel of opening day of trout season. One or two of these bad boys can be stocked in any waterway. They are often trophy sized and every once and awhile the state is known to stock state record palominos. They stand out like a sore thumb and as a result draw even more crowds than the resident hoss. They hardly ever survive the first few days, but if they do, they can become extremely smart. This guy was actually taken in late November. How he made it that long, we will never know. Very funny (& true) post. Although I love wild trout, I also belong to a trout club that runs a nursery and have seen all the shapes and colors in your list - especially the vampires and the knob fins. We have a lot of wild trout waters in Pennsylvania and the majority of them are well protected and not stocked which, is a great thing. I really disagree with the the commission's decision to stock water that have sustaining populations of wild fish. It doesn't make any sense. 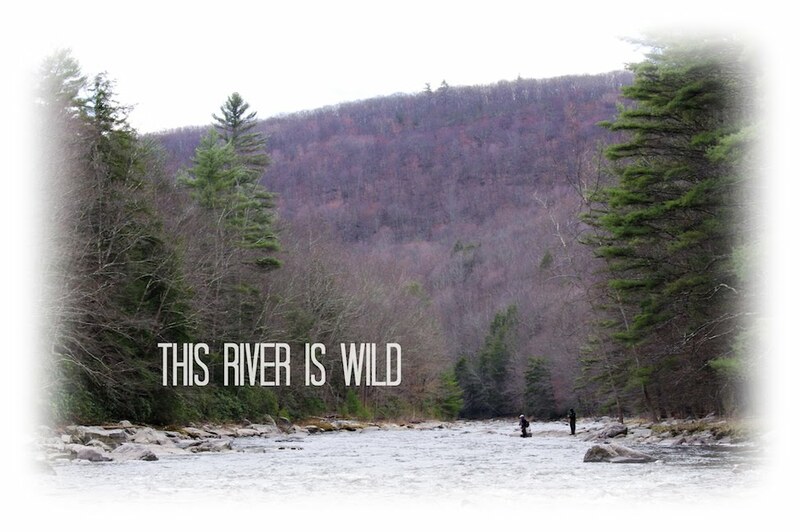 I currently reside in Delaware which has zero wild trout water. Therefore, stocking is a necessity in order to appease anglers in the state and give me something to do when I don't feel like driving hours to far off destinations. That is an awesome post. Got into some of them today. Caught a few vampires and a lipless. Thanks Matt! I think there may be an endless amount of names for stocked fish. I am sensing a possible Stockpedia 2 in the near future. Brilliant post man, that was amazing!